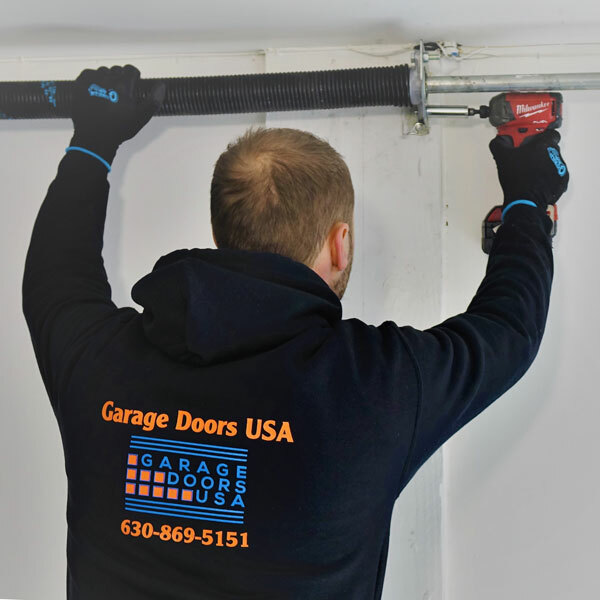 If you are currently experiencing garage door problems in the area of Bartlett, IL and need a garage door repair specialist than you are already in the right place. 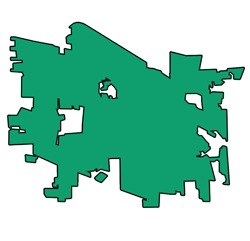 Simply give us a call at 630-470-2988 and we will be happy to resolve any of your garage door problems. 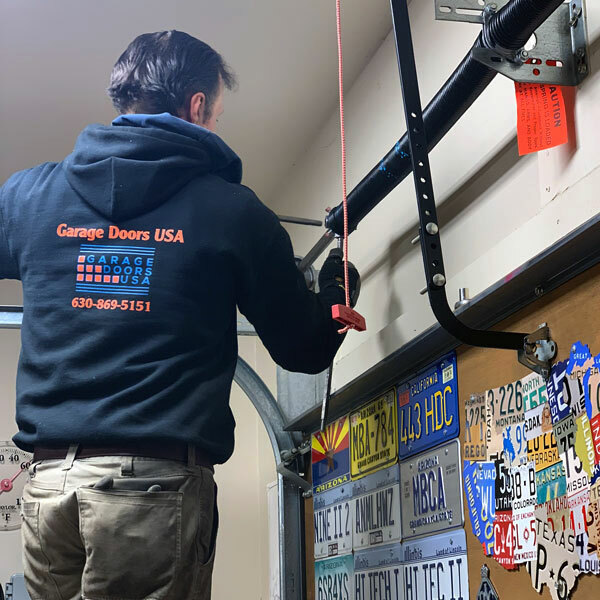 We have been fixing garage doors in the area of Bartlett, IL for a very long time and have built our professional experience working with all types and garage door brands out there. There is virtually no garage door repair or installation projects that our certified technicians could not handle. 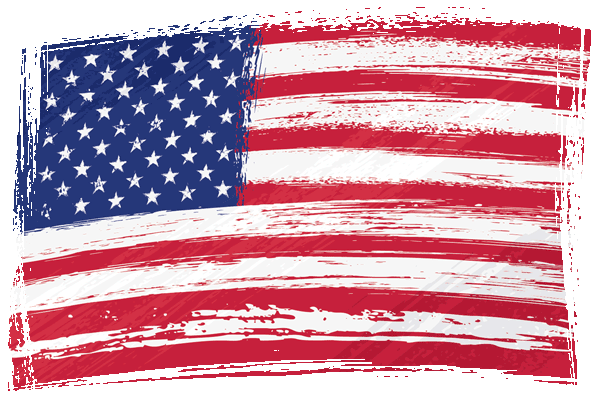 For years Garage Doors USA has been a trusted choice among residents of Bartelett, IL when it comes to garage door repair and installation services. 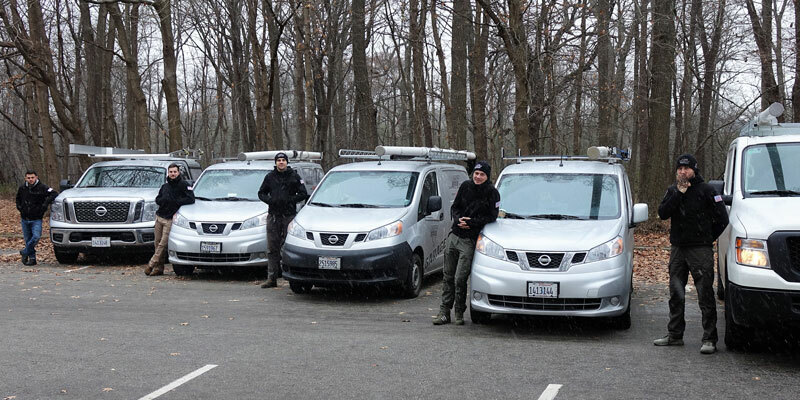 Besides a huge professional experience, our certified garage door technicians use exclusively best quality parts for any garage door repair or installation projects. 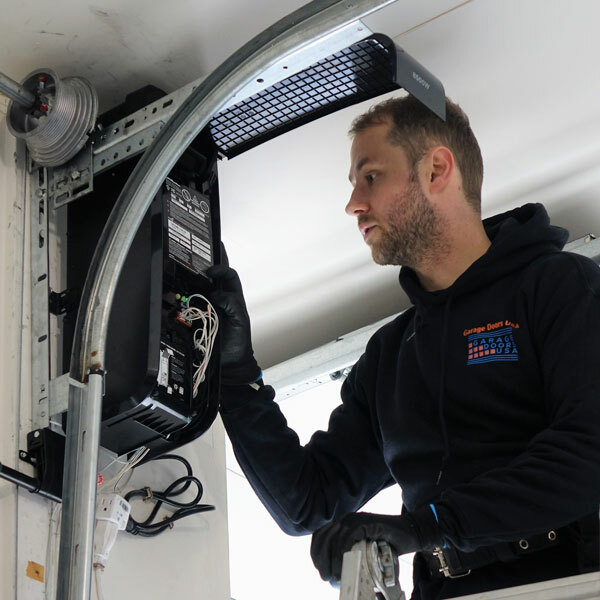 If you are looking for a trusted garage door repair specialist in Bartelett, IL call our office at 630-470-2988 right away and we will be happy to help you. Avoid garage door problems with the proper maintenance and professional inspection. Even the highest quality parts have a certain life cycle after which they will simply fail. That is why it is always a good idea to have a professional technician inspect your garage door in Bartlett, IL on annual basis. 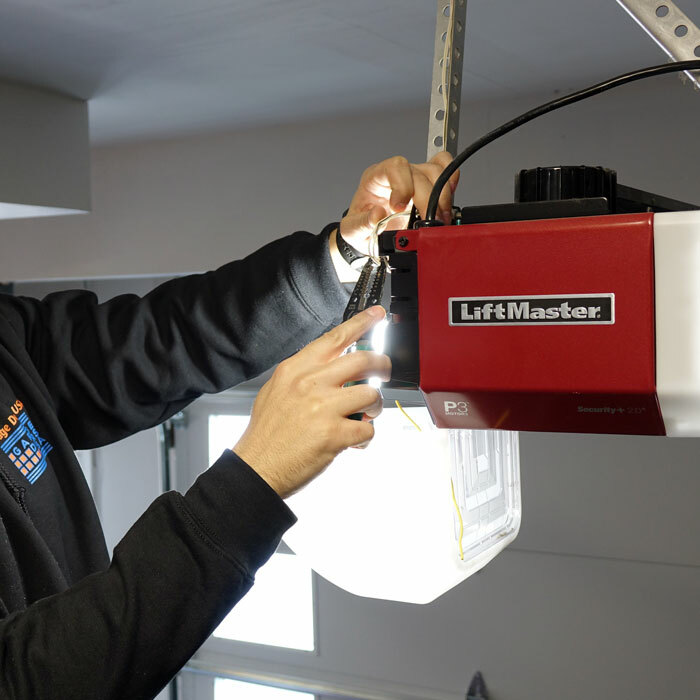 Our certified garage door specialist will be able to quickly recognize any possible problems with your garage door mechanism and will correct the issues before you get stuck with a broken garage door. 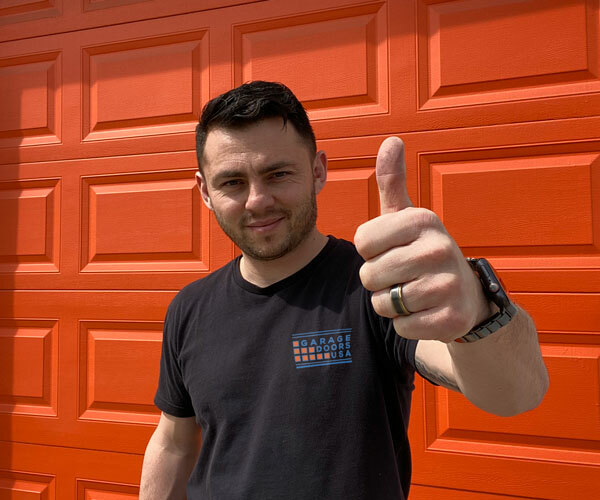 If you are looking for a garage door repair expert in Bartlett, IL call our office at 1-630-470-2988 and our garage door technician will assist you shortly. Never heard of a service this quick and easy. Definitely saved me a headache. Thanks, Nate! 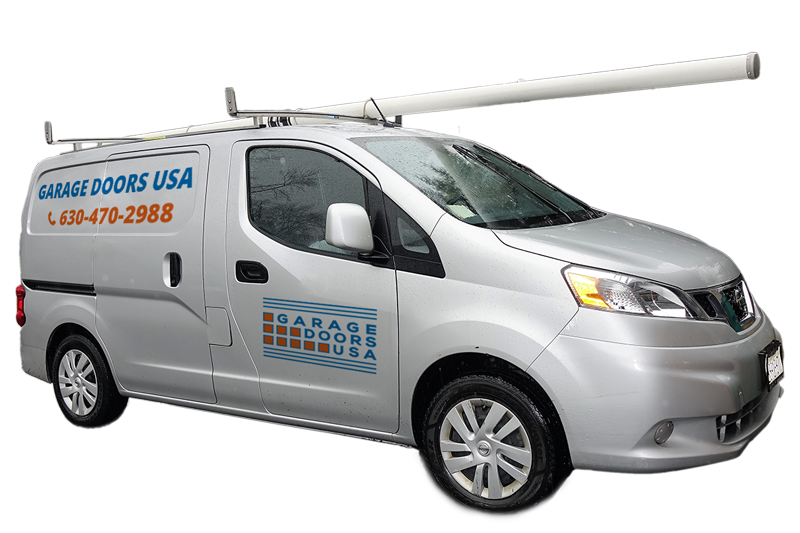 We provide fast and reliable garage door repair and installation services across entire area of Bartlett, IL.